As part of our mission to make it simple and efficient to repair equipment we are now able to offer a service to 3D print obsolete or hard to find mechanical parts. When equipment or machinery breaks down, the problem is usually a single part. Obviously, replacing the faulty component is far more cost-efficient than purchasing a whole new product, but finding a replacement part isn’t always easy. Old parts often go out of production and are tough to track down – and the last thing you need is to spend your spare time scouring the web for rare replacements. That’s why we offer 3D printing here at BuyAnyPart. Using the latest technology, we can recreate old parts from scratch just for you! 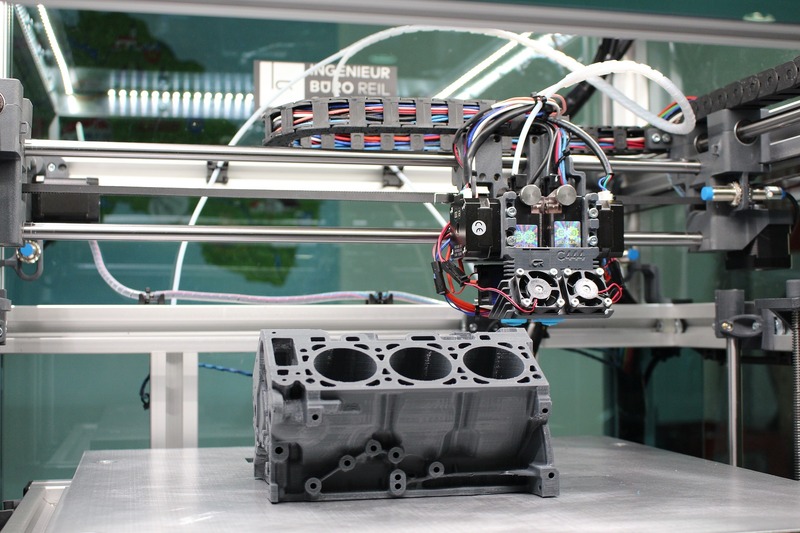 With 3D printing, you can recreate all kinds of mechanical parts. Instead of having to fork out the cash on a new machine, you can have individual components recreated to spec – saving you a considerable amount of money. This process is made quick and easy thanks to state-of-the-art 3D printing machines. This technology has the power and capability to remake most parts from an initial design – creating a whole new object from thousands of tiny slices that stick together. 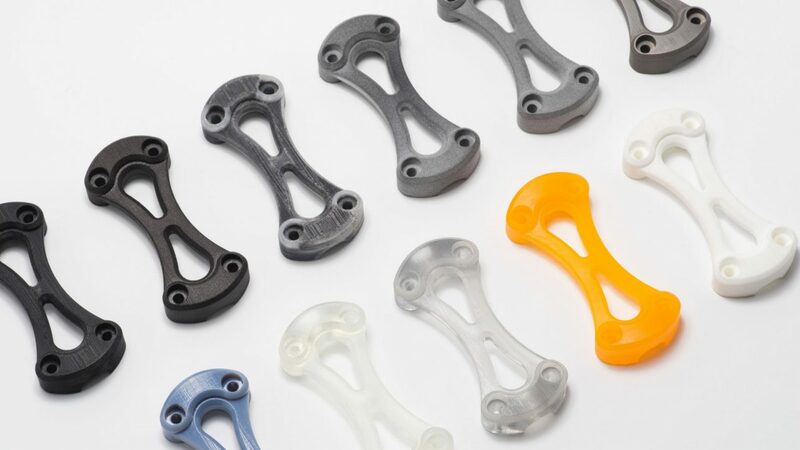 The filaments and machines used to 3D print spare parts has evolved rapidly in recent years, providing durability, strength and precision. “The usefulness of a machine shouldn’t be determined by the availability of spare parts.” Chris Hansen, Chairman and Founder BuyAnyPart. You might not have ever considered 3D printing as a solution to your faulty part problem. In reality, it could be by far the most efficient and effective way to keep your equipment, machinery or vehicle firing on all cylinders. Need a hand with 3D printing? Have a few questions you’d like to ask? No problem. Contact our helpful team and they can fill you in. Our experts offer advice, support and guidance when it comes to 3D printing. We can even help you hunt down the part you might be looking for – you’ll find an extensive range available in our online catalogue. Simply get in touch and let us do the rest. You can also reach us via our online contact form or email.